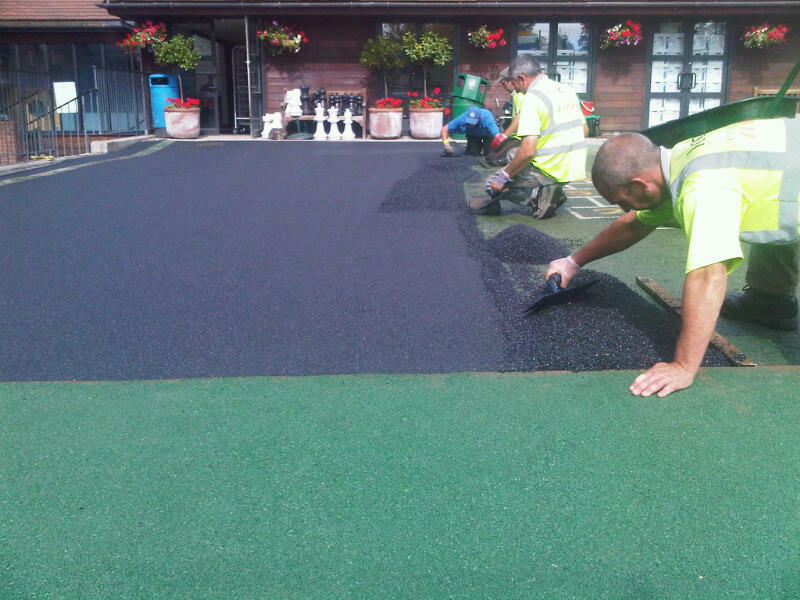 London Surfacing are key account holders with the largest aggregate suppliers in the country, including Tarmac Ltd, Hanson Aggregates, Aggregate Industries, Lafarge, RMC and White Mountain. 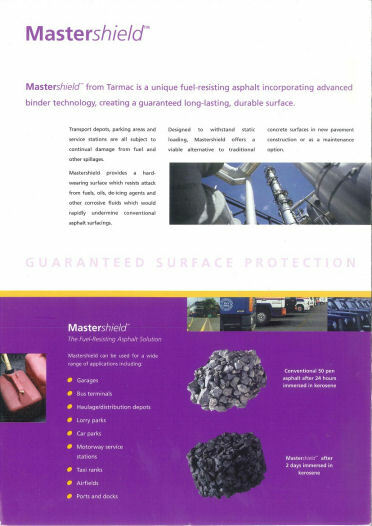 We are able to offer our customers greater access to a wider choice of materials to suit your needs. 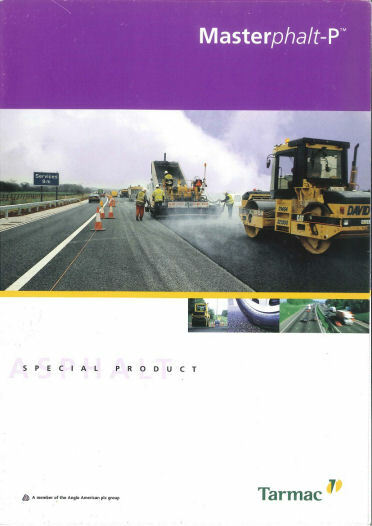 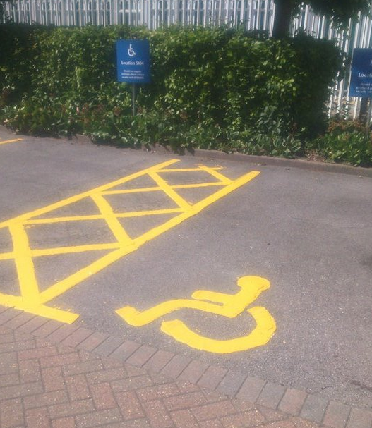 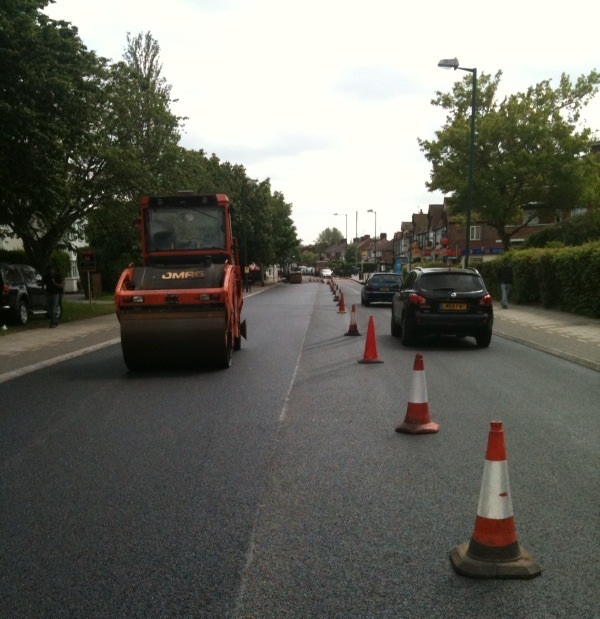 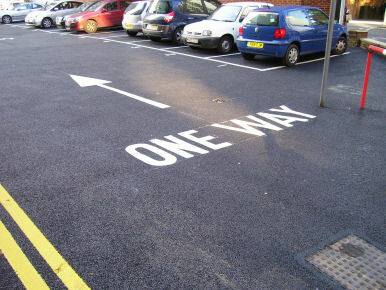 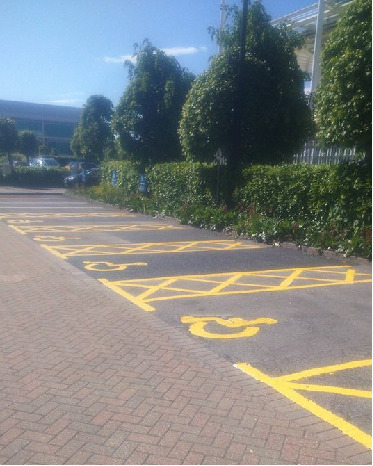 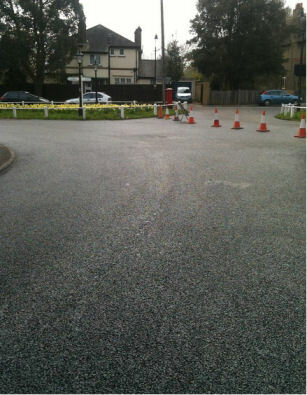 We can also provide thermoplastic linemarking for roads & car parks in a number of colours. 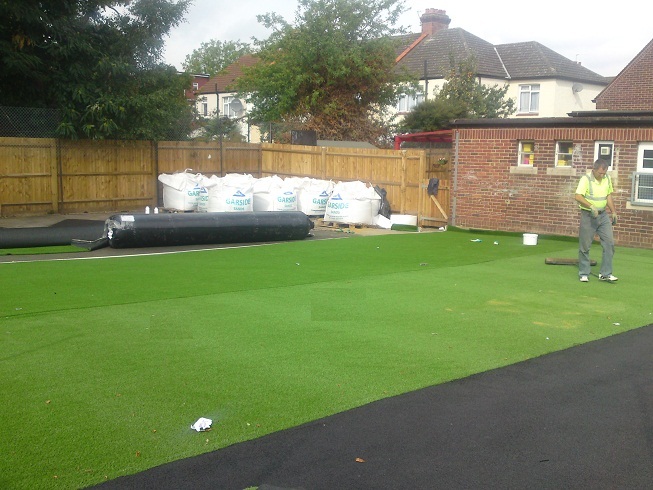 We also lay a wet pour, impact absorbing surface for children's play areas called 'safetyfall' and we can also supply & lay synthetic sports surfaces. 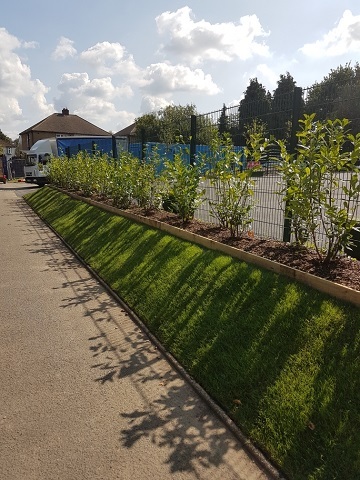 Associated works include landscaping, fencing, edgings, kerbs etc.